Jessi's Design: "Surviving not Thriving"
Ya'll, its not like me to finish a book in less than 48 hours but it happened last weekend. We got my MIL a copy of the Magnolia Story for her birthday and when she finished it she actually gave it back to me to read because she enjoyed it so much. 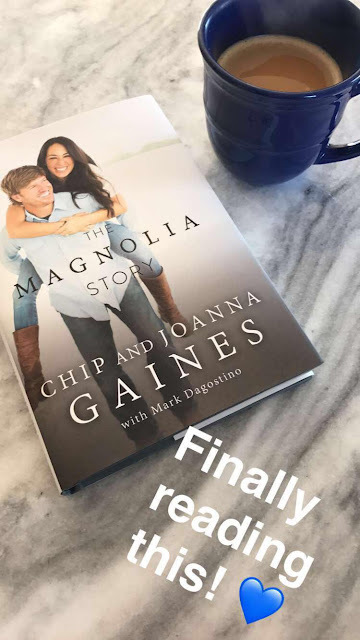 I already love Chip and Joanna Gaines so much and I believe all of America feels the same way so I was really intrigues to know more about them. There's just something wholesome and seriously genuine about them and it is a huge breath of fresh air to see that on a weekly basis. I can still remember when we had first bought our home, had a mattress in the middle of the sheet rock dusted living room floor and a small tv on top of the said sheet rock bucket. 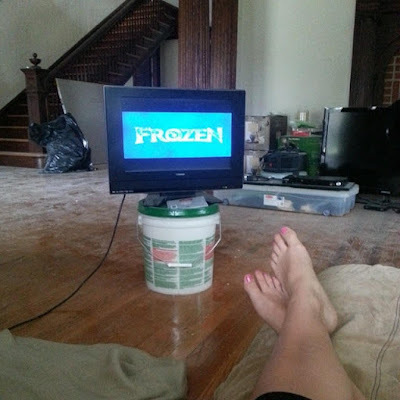 (unlike Chip & Jo, we always have a TV...) Fixer Upper was on and we literally always have it on HGTV. We had heard a little bit about it via promos and once we watched the first episode we were 100% hooked. 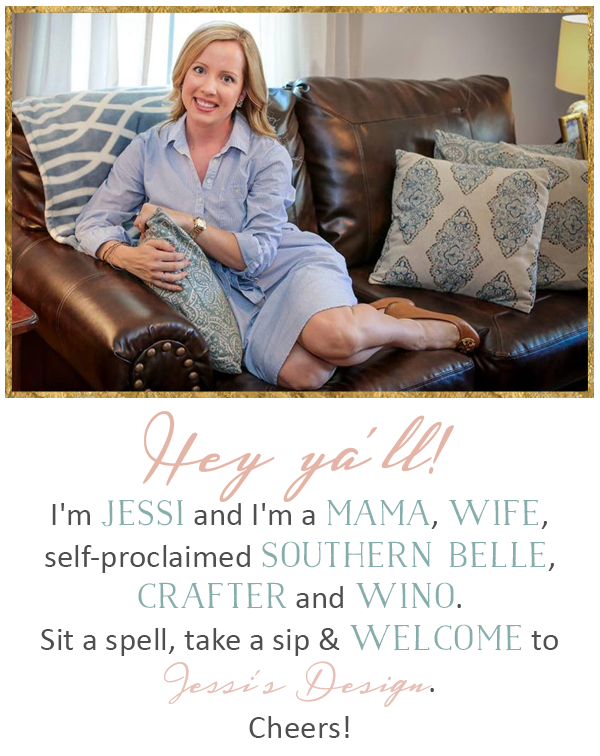 I mean, call you Mama and set your DVR kind of hooked! 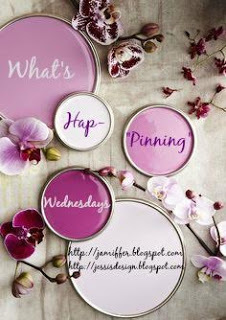 Obviously not Fixer Upper but this was the exact set-up! This book really digs deep into their personal lives, their families, their motivations, their trials and tribulations and their faith. It was AH-MAZING. 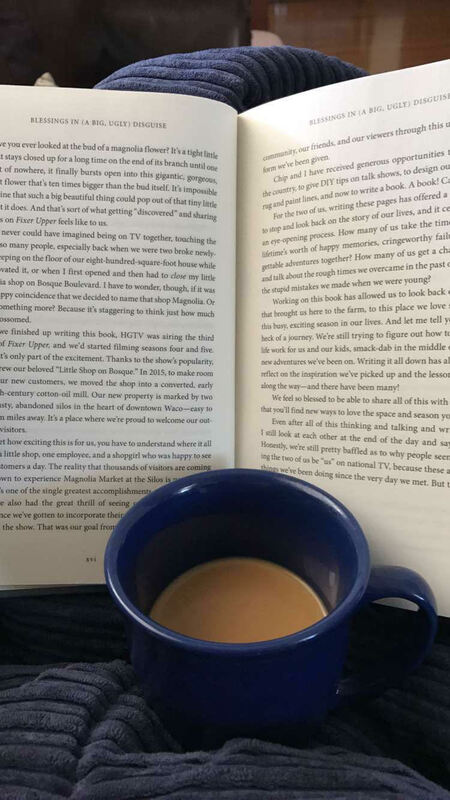 I couldn't stop reading and looked for any excuse to squeeze in a few more pages. I haven't read a non-fiction in quite some time and I must say that this lit a fire under me. We are very similar to them in the sense that we are looking to acquire more rental houses, build more businesses and ventures and provide a faith-based family environment, etc. The title of this post however is what stood out to me tremendously at the end. Jo does a segment in which she realized that trying to be perfect and keep up with the social media standards started to take a toll on her. She realized she was living to please others when her family needed to be front and center. (they really were never put last but she elaborates) There was a chapter that focused on surviving instead of thriving and it is definitely worth the read for all Mama's and all wives! I cried, I laughed and I acquired some much needed motivation by reading this book about their journey. I seriously adore them - so, who's coming to Waco, TX with me? I'm so ready! Girls trip!!!! Once I get my library books in check, I am so reading this book!!! I may have to just sneak it in because it sounds like the perfect thing to read right now. I so need to get that book!!! I actually was able to attend an event two years ago and heard her tell her story. I'm only 100 miles from Waco...so come on down! I love that concept of surviving vs thriving...I can definitely tell when life is more focused on the wrong one. I need to read this, I love them! I used to go to Waco all the time for work and just when I stopped, they blew up! I need to get back and visit the market for sure. Is it weird that I didn't even know who they were until a couple of months ago?? 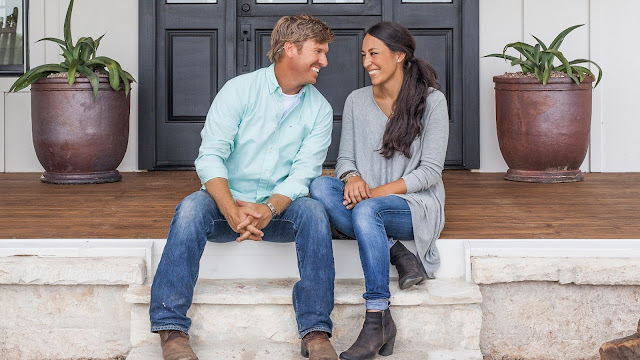 I still have yet to watch an episode of Fixer Upper. Blasphemy, I know! I've heard good things about this book! I'll have to check it out! I'm not much of a reader but this makes me want to pick up a copy for myself! To be honest, I've never watched the show but I do keep seeing this book around the blog world. I'm so glad you enjoyed it as much as you did! It sounds great. :) I love memoirs. I have to finish this book!! I started it earlier in the month and just haven't found time to get back to it! I need to read this soon! Fixer Upper is one of my favorites so I've been wanting to read this! I think this might be one that I actually purchase! I definitely need to read this now! I may pick up a copy this weekend. awww this is so fabulous! they are definitely my favourite on hgtv. i have to check out this book!